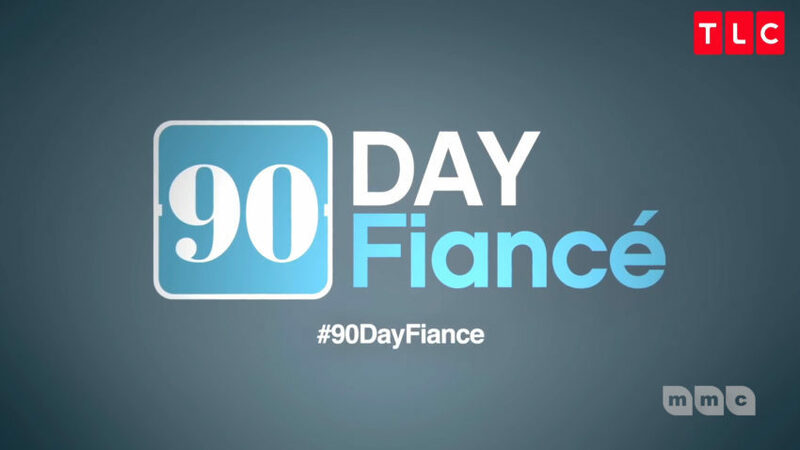 Airing tonight at 9:00pm and tomorrow at 9:30pm, Art Scene host Lila Snow reviews 90 Day Fiancé Tell-All show. 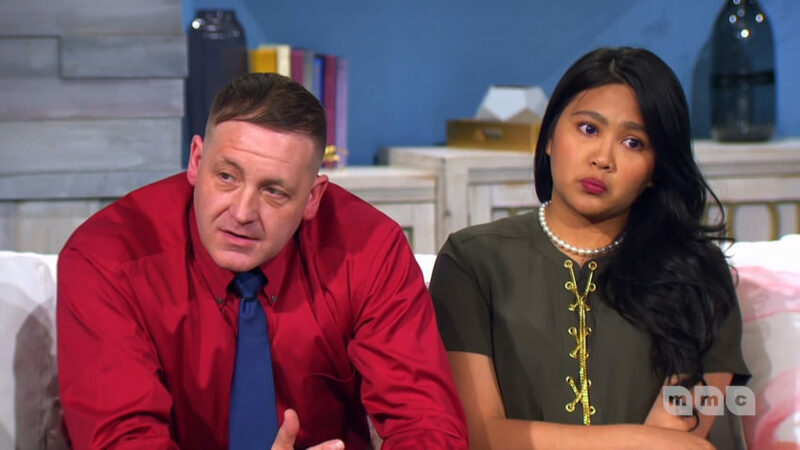 The couples are going over the past season with host Shaun Robinson. Snow recaps issues that occurred within the season and during the finale. 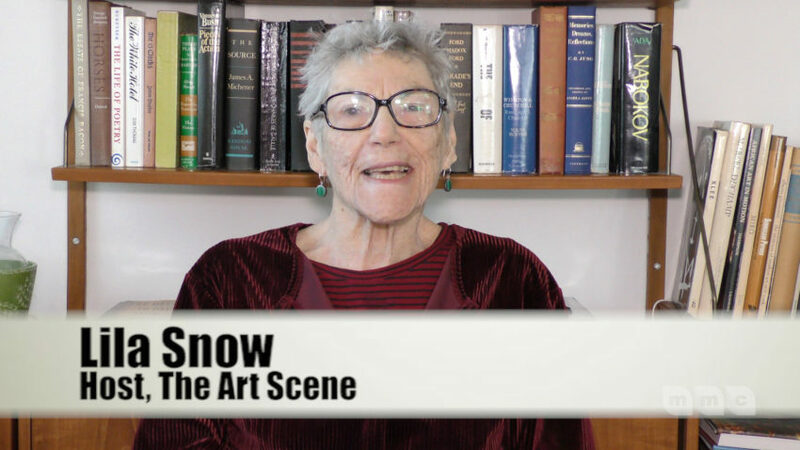 Also included in this segment, Snow talks about her experience at the Somerset Town Hall Exhibition, and the perks of audiobooks anyone can get at their local Montgomery County library. For more information about The Art Scene or to watch previous episodes, please visit www.mmctv.org.